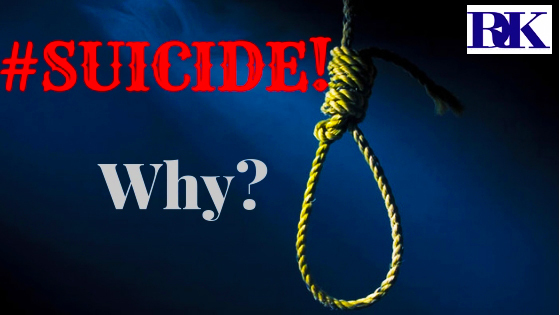 A Minister for Suicide prevention was appointed in the United Kingdom earlier this week and the first question that comes to mind is "WHY"? Was it necessary to separate such a portfolio from the general Health portfolio ran by the current Health Secretary? 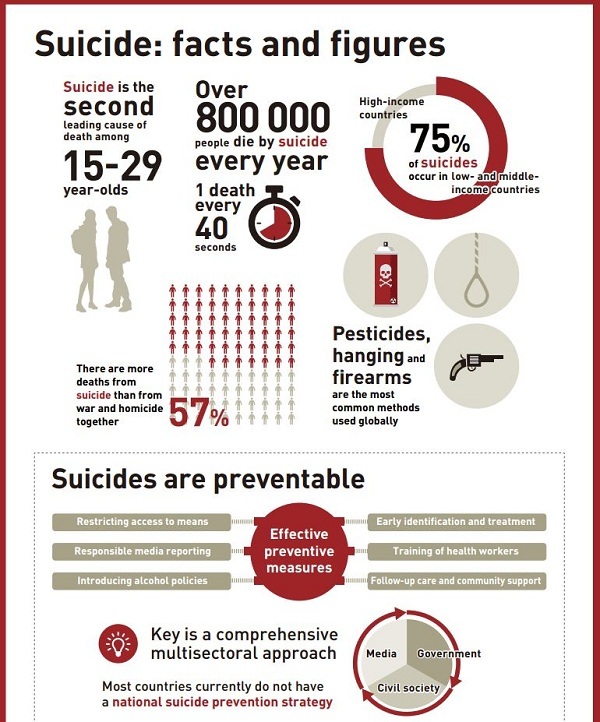 According to the Office for National Statistics (ONS), 5821 suicide cases were registered in the UK in 2017; an average rate of 10 deaths for every 100,000 persons in the Kingdom. 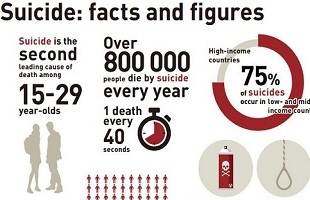 Though suicide rates are said to be falling in the United Kingdom when expert reviewed statistics are considered from as far back as the 1980's, no fewer than 4500 cases on the average are still reported to be recorded annually and the British Prime Minister supported with her team of Advisers have made this bold statement to say, enough is enough. 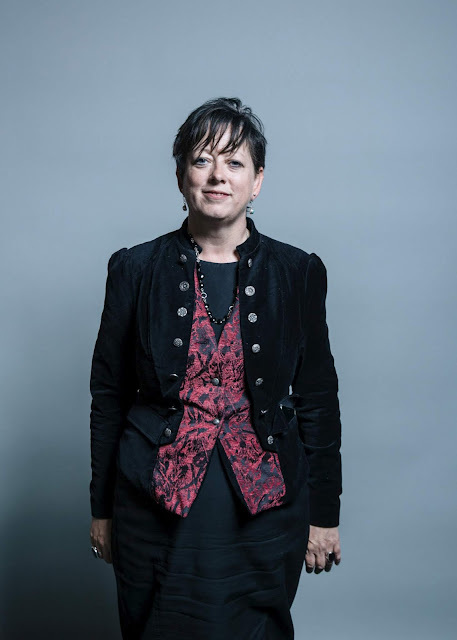 Before her appointment as Minister for Suicide Prevention, Jacqueline Doyle-Price was a Member of Parliament and was appointed as Junior Minister in the Department of Health on the 14th of June, 2017. Not sure how she plans to reduce the numbers further but this focus will certainly create some undivided attention for Mental Health in the Country and that's a good thing for sure. Should this all important move be replicated by other countries? On the global front this infographics by the World Health Organisation gives an insight into the magnitude of the problem. Instead of a "Commissioner of Enjoyment" and what not, would a "Minister for Suicide Prevention" and a National Suicide Prevention Strategy be recommended for every Country instead? Kindly respond in the comments section below. For more information of the global action towards "Suicide Prevention", refer to the References below.